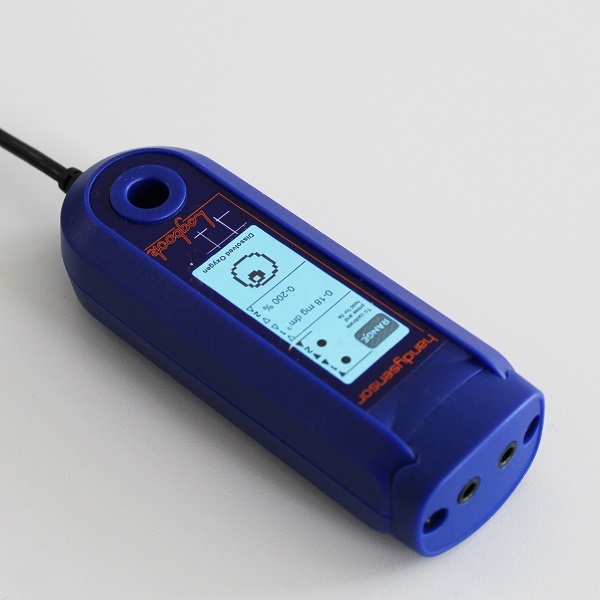 This sensor is ideal for measuring across the whole range of conductivities encountered in the school laboratory, and there is no need for differing ranges due to its logarithmic response. 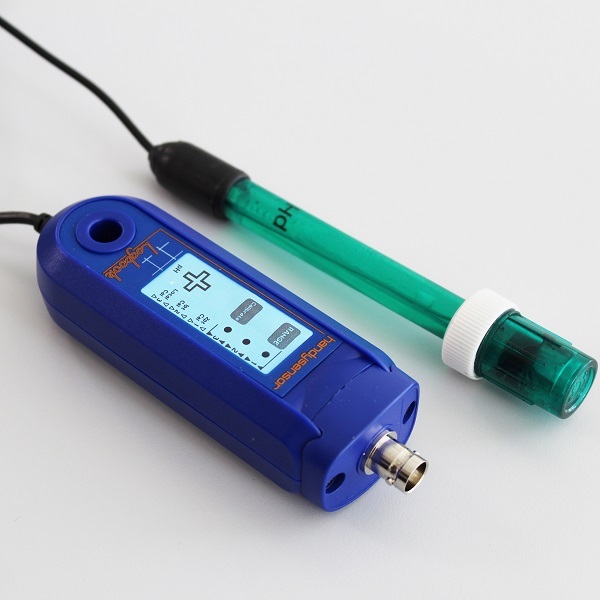 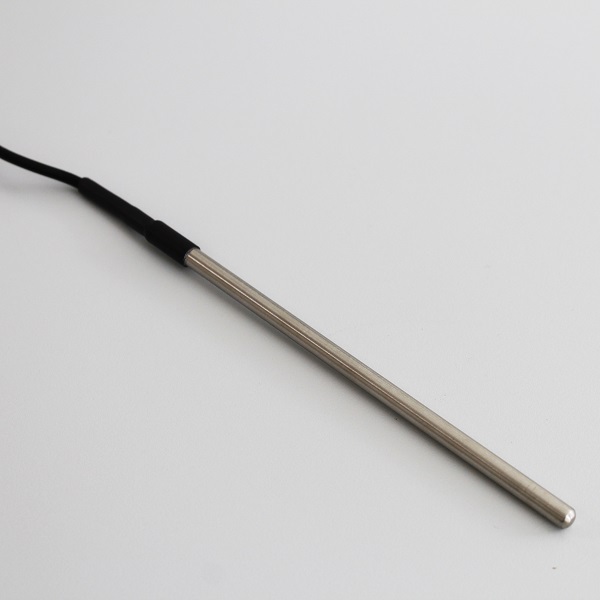 This sensor is ideal for measuring across the whole range of conductivity encountered in the school laboratory. 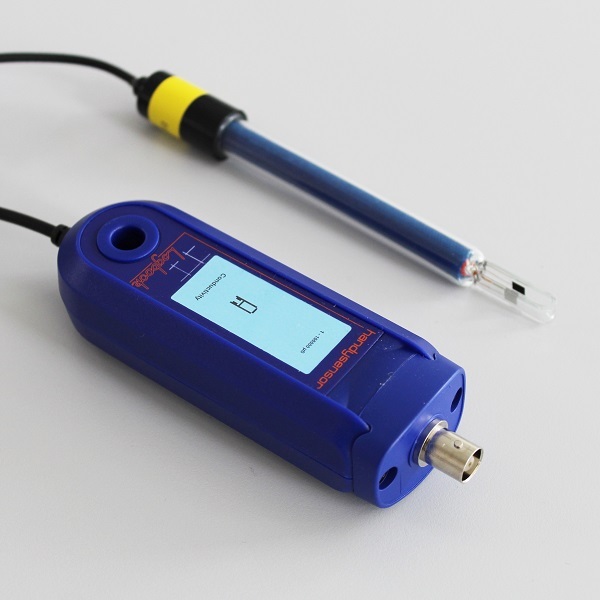 Its logarithmic response means that there is no need to have differing ranges even though the sensor can measure over a range of 6 orders of magnitude.